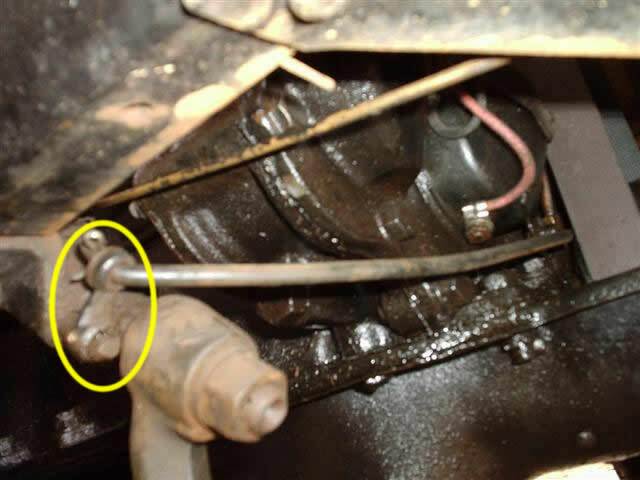 I am wanting to know which spark rod lever I need to purchase for a 1924 RHD Ford TT. My TT did not have a lever as it had been converted to a chain driven distributor. Do I need the straight or bent spark rod lever. I remember reading some where on the forum that I need to use a bend lever made for the 09 to 14 Model T. Can some please guide me in the right direction. The RHD spark rod is a short piece with a slight bend that runs from the end of the spark rod to the timer. The timer for the RHD is in an upside down position relative to the LHD timer. Looks like I have sent everyone on a wild goose chase. Due to the TT having a larger chassis rail there is not as much room as the car for this lever. I found the following image on a 2010 forum. I have checked and I have the correct RHD TT steering rod bracket. Keith, the lack of a castle nut and cotter pin in the photo you posted is concerning. On a National Tour one participant lost an un-pinned castle nut, the pitman arm fell off, and he and his wife had a wild ride into the infield of slow bend in the road, fortunately with no damage, other than soiled underwear perhaps. 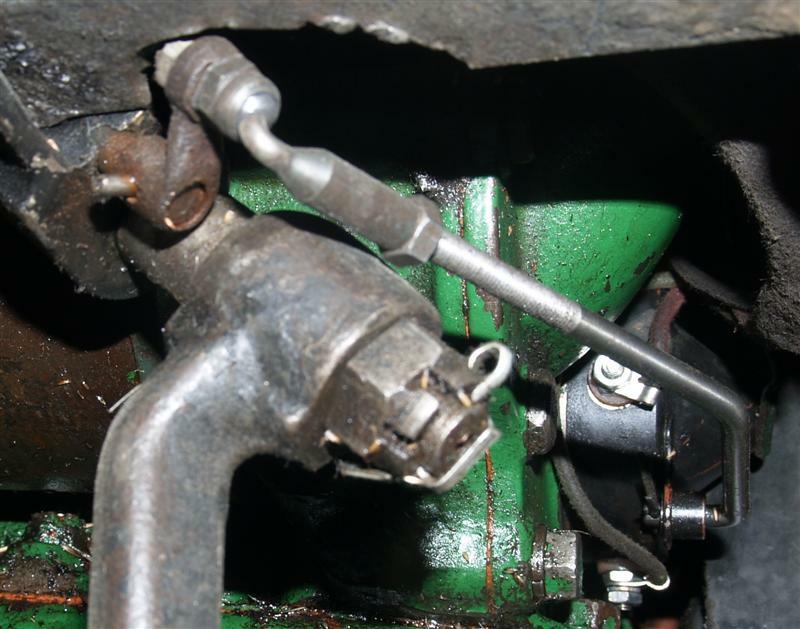 It looks to me like the pin for the arm is about to fall out of the rod on the green engine, too!